Following Monday's news that Rush Limbaugh is likely to be dropped from the second largest radio network in the country (along with his colleague Sean Hannity), you might have thought the conservative talk show host would quiet down and eat the big ol' slice of humble pie he was just served. 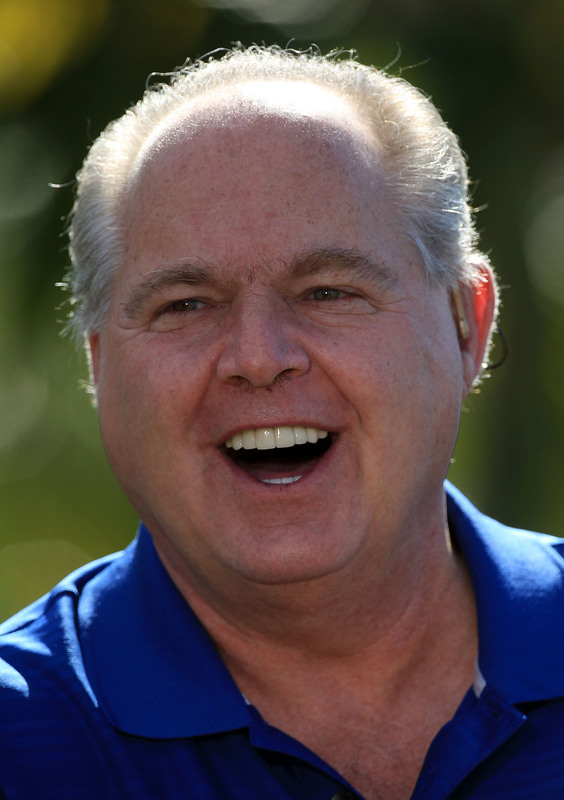 Then again, if you actually thought that, you clearly don't know who Rush Limbaugh is. You are gonna be able to get this radio program on as many, if not more, radio stations down the road than it's on now, and what you're being treated to is just a public business negotiation... But I just want to assure you, everything's cool, and as always, what's on the table for this program is growth.